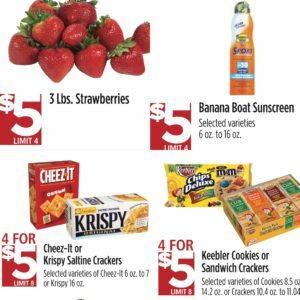 $5 Monday Deals at Raley’s and Bel Air For 5/21/18! 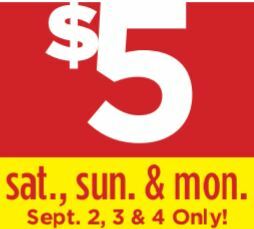 Raley’s $5 Saturday, Sunday AND Monday Sale 9/2-9/4! 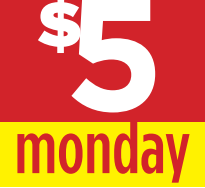 It is $5 Saturday, Sunday AND Monday this week at Raley’s and Bel Air! Raley’s Ground Beef 80% $2.99 lb. Whole Frying Chicken $.99 lb. Pork Loin Baby Back Ribs $2.77 lb. St. Louis Style Spareribs $2.77 lb. Raley’s New York Steak $6.77 lb. $5 Saturday, Sunday and Monday at Raley’s and Bel Air! Easy meal idea with sale items..
NACHOS! 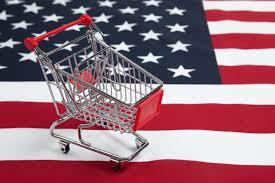 Frito Scoops (3 for $5) with ground turkey ($2.50lb) seasoned with taco seasoning with melted cheese ($5 bag) =$9.17! Plus you should have some cheese left over for another meal-or buy extra chips and should be enough for another meal! $5 Saturday, Sunday, AND Monday at Raley’s! 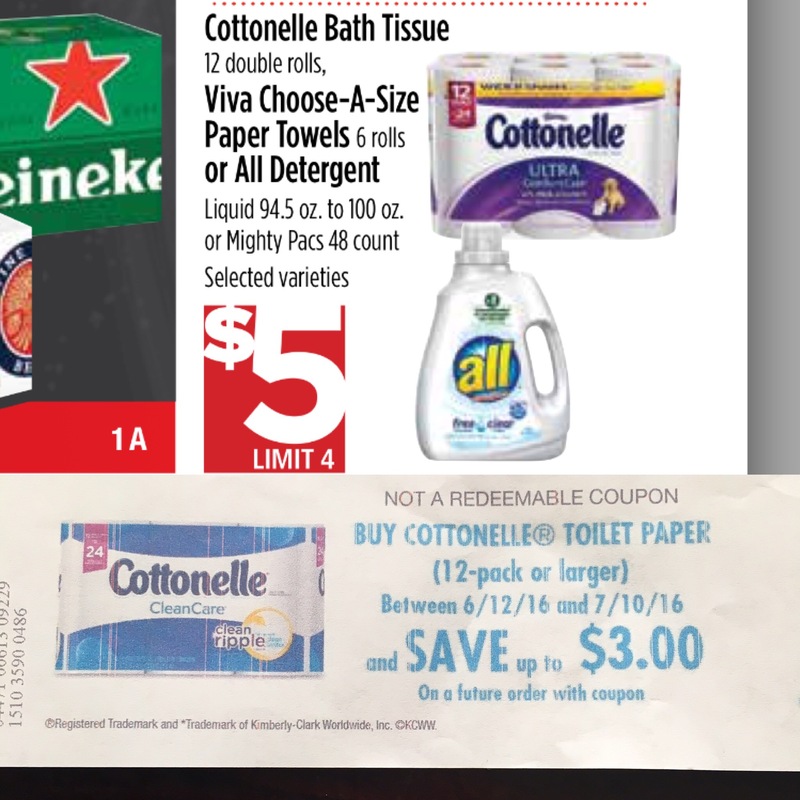 Cottonelle 12 Double Rolls For $3.50 at Raley’s and Bel Air TODAY 6/13! 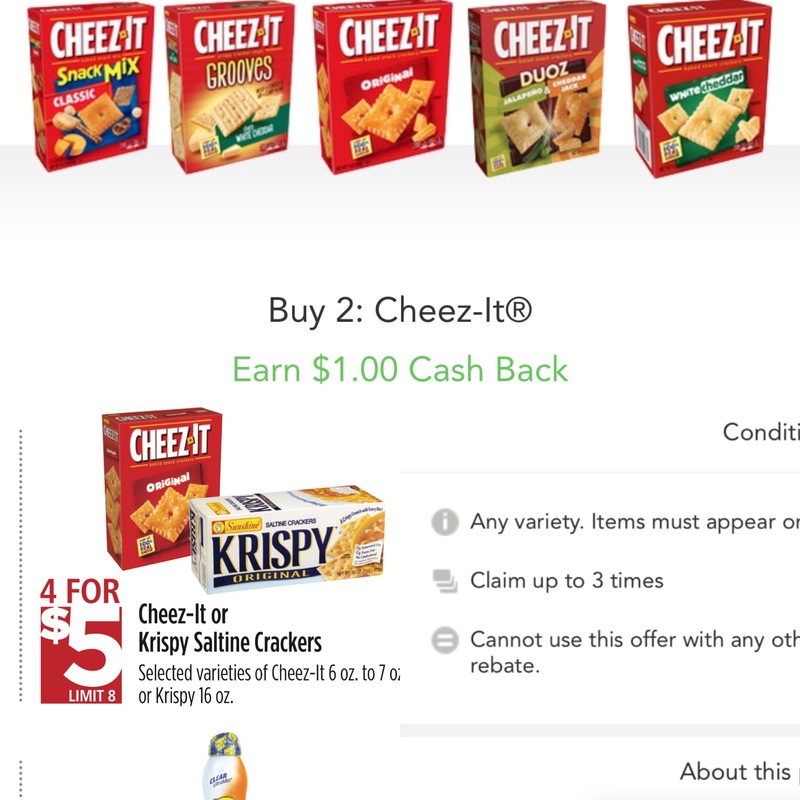 $4 each if you do not have any coupons is still pretty good! 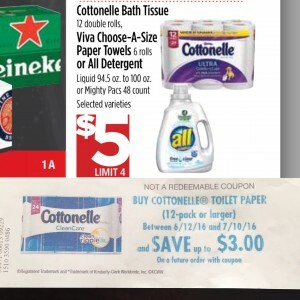 All Laundry Detergent 94-100oz is on sale for $5 too! $5 Monday at Raley’s and Bel Air 3/7!